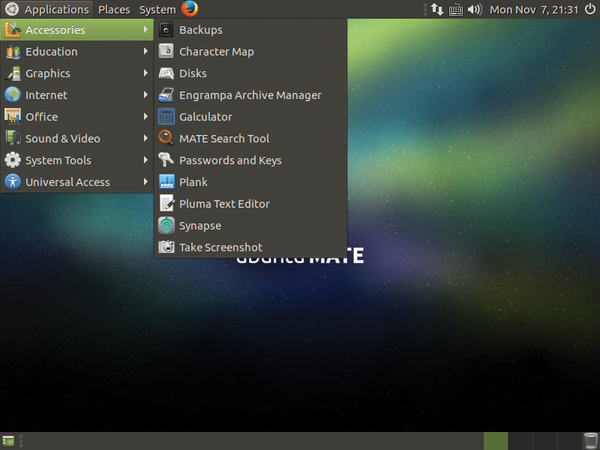 The Mate desktop is a stable, traditional desktop forked from the Gnome 2 codebase. 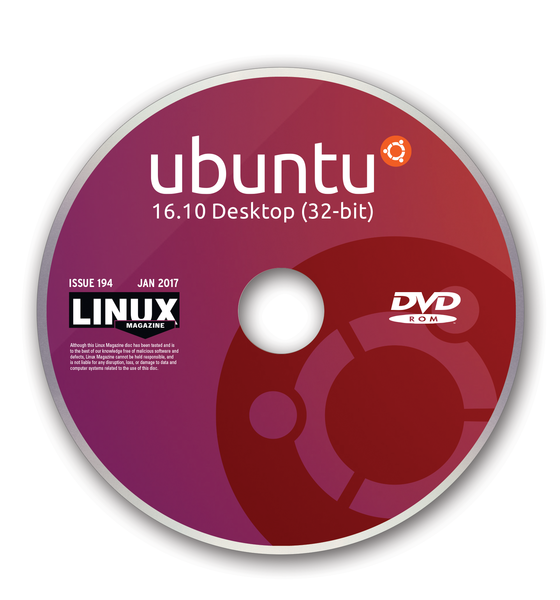 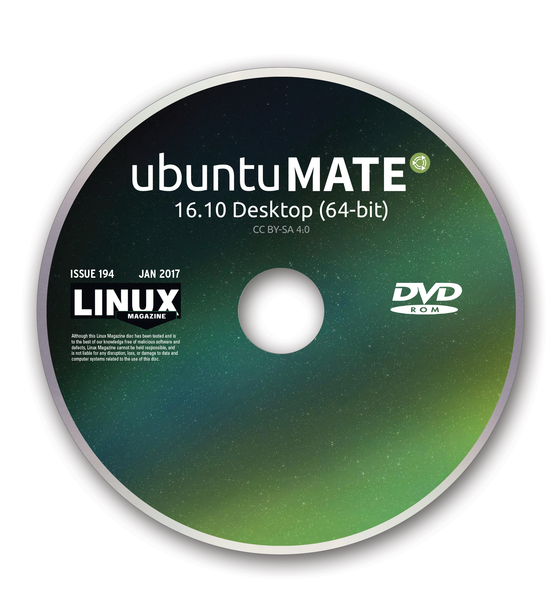 Mate's modest hardware requirements make it suitable for modern workstations, single-board computers, and older hardware. 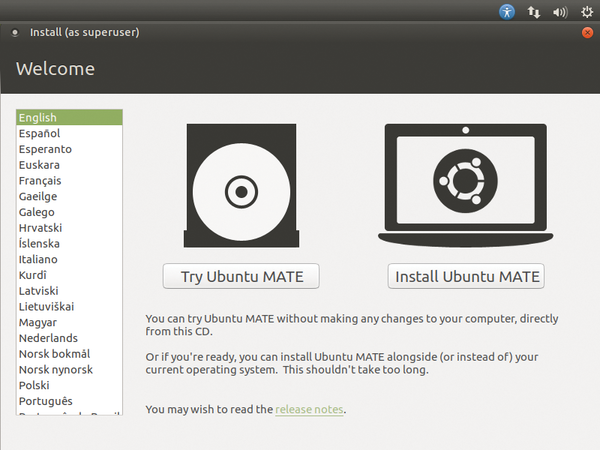 As the community says, "Ubuntu Mate makes modern computers fast and old computers usable." 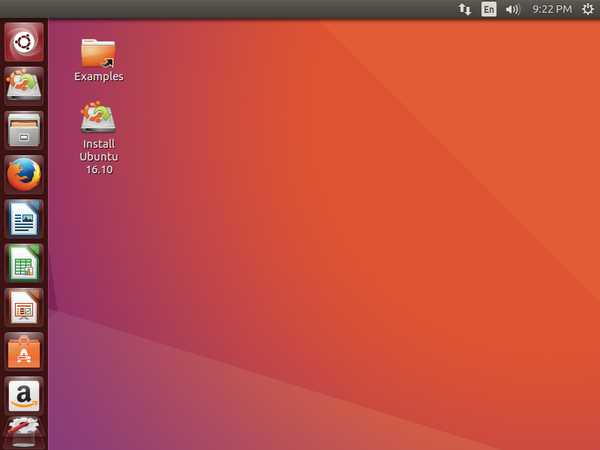 Mate is the first major distribution to ship a full GTK3+ implementation of the upgraded Mate Desktop 1.16.0. 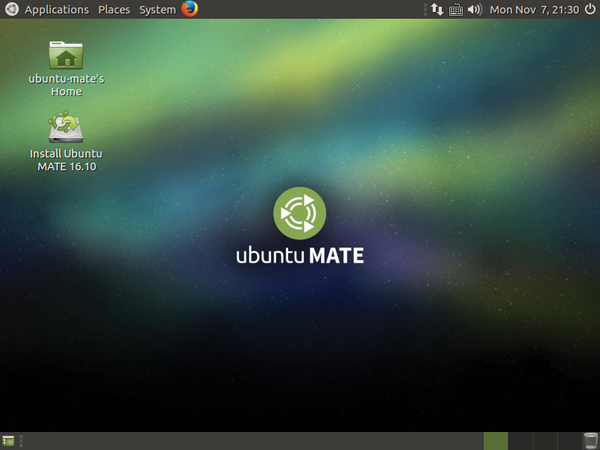 In addition to many bugfixes, this version of Yakkety Yak brings updated Mate themes and translations.